Building a home is an exciting prospect and can be the single biggest investment in your life. A new home project is full of emotion, mostly characterized by excitement, fun and practical decisions and an overall anticipation of something wonderful. It is a great opportunity to establish roots, create memories, build a family, explore interior design, and generate a warm and happy environment. When building a home there are so many decisions to consider such as design, choosing a builder and integrating your personal needs and values into the home. These days many home owners are considering their overall impact on the environment and choosing builders who share these values and integrate them into their building practices. 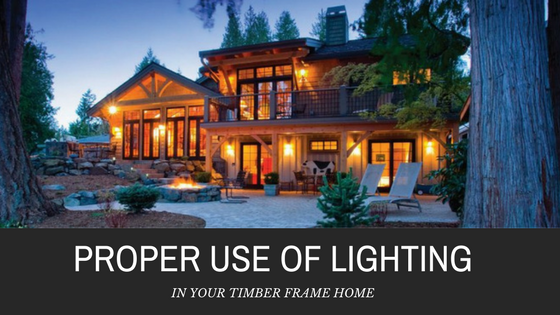 British Columbia Timberframe is one such building company. They have successfully integrated environmental values into the design and build of each home they construct. 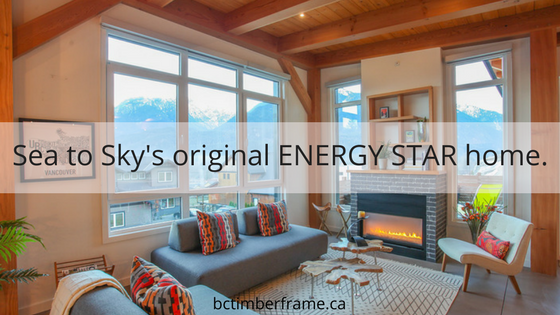 British Columbia Timberframe is proud to have designed and built the first ever ENERGY STAR home in the Sea to Sky Corridor and did so with a European-inspired prefabricated wall and roof panel system – better known as SNIPS (Structural Natural Integrated Panels). 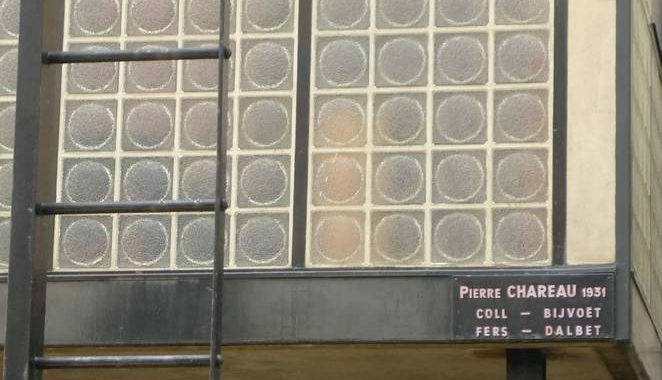 These prefabricated panels are all built with natural materials to ensure the highest indoor air quality by eliminating offensive chemicals and toxins. They also serve to create a tightly sealed home to prevent heat loss, thus ensuring better energy efficiency in the home. BC Timberframe knows healthy homes and believes that when you build a healthy home everything else will fall in line – that is to say, energy efficiency and the custom magnificence that comes from tailoring the design to meet you and your family’s specific needs. 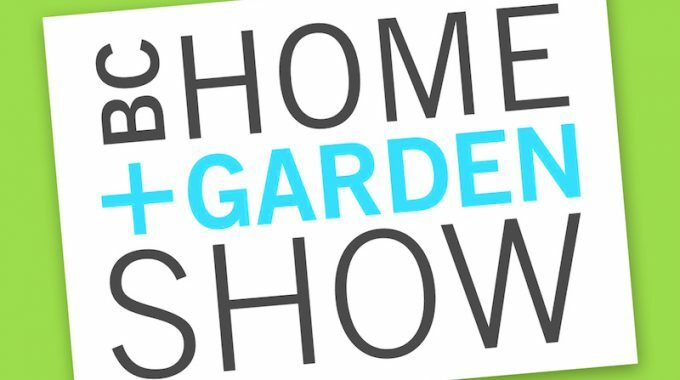 On February 22 – 26, BC Timberframe will be attending the BC Home and Garden Show to meet you and share with you what they do. The Home and Garden show is a nucleus of talented professionals and an incredible opportunity to meet industry leaders and your potential new home builder! Kelvin Mooney, the owner at BC Timberframe is participating in this year’s event to share his passion and knowledge with you. He is devoted to building healthy and energy efficient homes. Having built hundreds of homes in the last 20 years, Kelvin is just as enthusiastic with every project to transform a custom home into a unique extension of each new home owner. For more information on the show and to purchase tickets, please click here. BC Timberframe can be found at booth 719.